Congratulations go out to Ariya Jutanugarn for winning the Aberdeen Standard Investments Ladies Scottish Open. Ariya finished one stroke better than runner-up Minjee Lee. For Jutanugarn it was her tenth win on the LPGA Tour, and her third win this year. This week the LPGA travels to England for the playing of the Ricoh Women's British Open. I.K. Kim will be trying to defend the title she won last year in Fife, Scotland. I.K. 's final round 71 was good enough to top a charging Jodi Ewart Shadoff (she shot a final round 64) by two strokes. I.K. Kim talks to the media after winning the 2017 Ricoh British Open Championship. This will be tournament #22 of 32 on this year's LPGA schedule, and fourth of five major championships scheduled for this year. My strength of field rating is a solid **82% (down from 84% last year). Forty-four of the top 50 players from the LPGA Priority List, and 43 of the top 50 players from the Rolex Rankings will be teeing it up. The field will be led by Ariya Jutanugarn, Inbee Park, and Sung Hyun Park, and will include nine of the top 10 players in the world. Top players not teeing it up this week include: Lexi Thompson and Haru Nomura. There are a number of standout players from other tours in the field this week. They Include: Hye-Jin Choi (#10), Ai Suzuki (#22), Sun-ju Ahn (#42), Teresa Lu (#43), Mamiko Higa (#51), and Misuzu Narita (#57). ** The field rating can be a little misleading this year with so many players out on maternity leave. Stacy Lewis, Suzann Pettersen, Gerina Piller, and Karine Icher are all out for that reason. 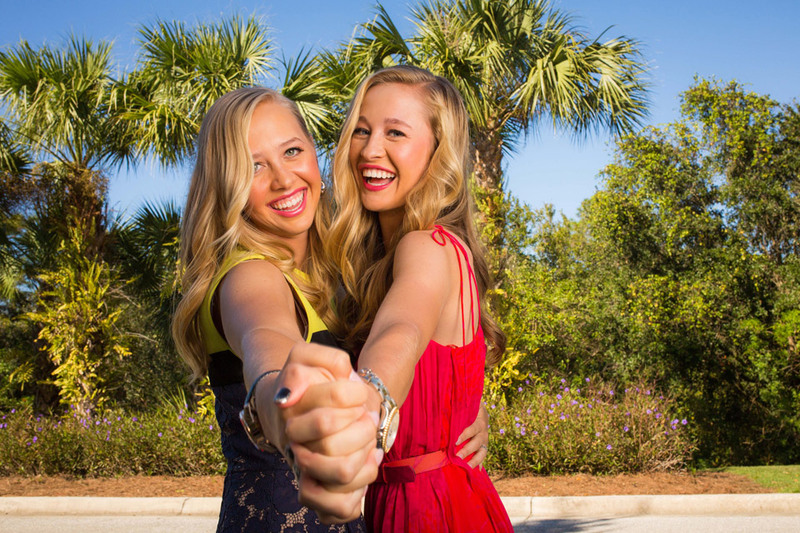 Those players are still ranked quite high on the LPGA Priority List and/or the Rolex Rankings. The combination of those four players missing in action this week lowered the field rating by 4 and a half points. Their replacements have little or no effect on the field rating at all. 1- Ariya Jutanugarn - Has established herself as best player on tour. 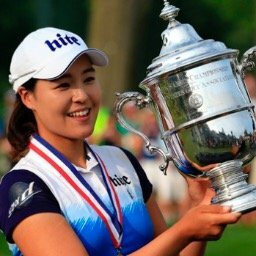 2- Inbee Park - Hasn't played much this year, but don't count her out. 3- Sung Hyun Park - After a dreadfully slow start, she seems to be coming on. 1- Minjee Lee - Has won once this year, but could have had a few more. 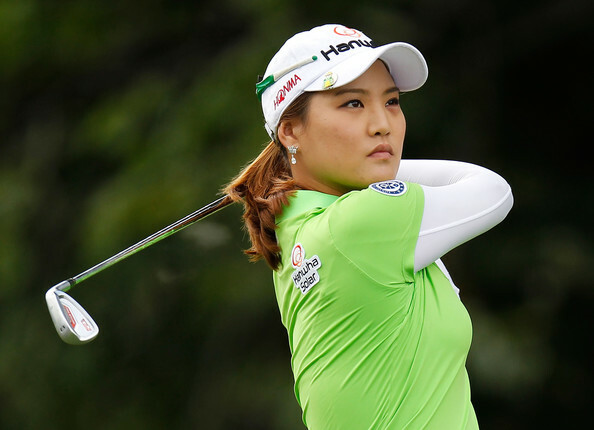 2- So Yeon Ryu - If the putter gets hot....watch out. 3- Shanshan Feng - Is overdue to make some noise. 1- Mo Martin - This course is perfect for her game. 2- Jacqui Concolino - Getting closer every week. 3- Caroline Masson - If she could stay away from that one bad round. Ariya Jutanugarn has won the last nine tournaments in which she has had the lead, or has been tied for the lead going into the final round. Michelle Wie missed the cut this past week for the first time in her last 21 starts. Players from Thailand have now accounted for five wins on the LPGA Tour this year. That is two less than South Korea, and one more than the USA. Ariya Jutanugarn takes over the top spot for the second time in her career. She was #1 for two weeks back in June of 2017. She moves from #3 to #1. 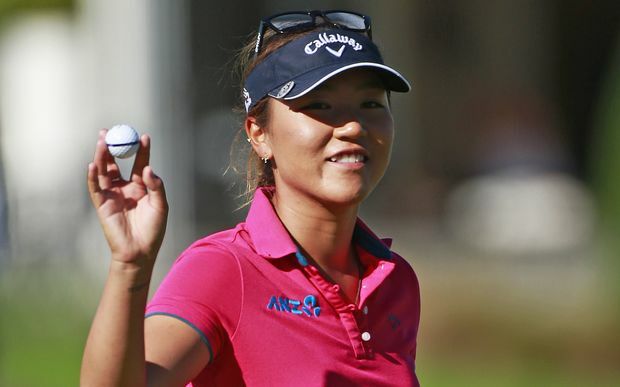 Minjee Lee jumps back into the top ten this week, moving from #11 to #8. Jaqui Concolino continues her July surge, moving up seven more spots to #54. Haeji Kang leaps into the top 100 this week, moving up from #164 to #100. It's a runaway! Ariya Jutanugarn has opened up a huge lead with 3,154 points. 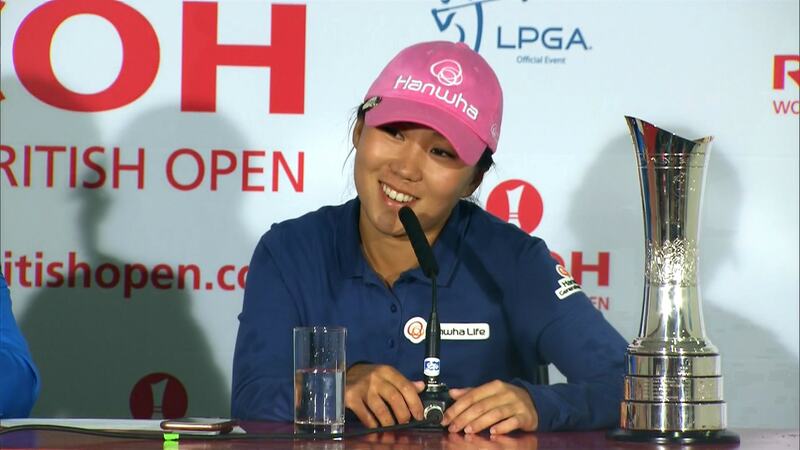 She is followed by Minjee Lee with 2,105 and Moriya Jutanugarn with 1,896. Jin Young Ko (1,804) and Nasa Hataoka (1,702) fill out the top five. Jacqui Concolino has three consecutive top ten finishes, and four in her last five starts. Jin Young Ko has not finished worse than 13th in her last five starts. Beatriz Recari has missed five consecutive cuts. M.J. Hur has missed six cuts in her last nine starts. Since the year 2000, only one player has successfully defended this title. Can you name her?